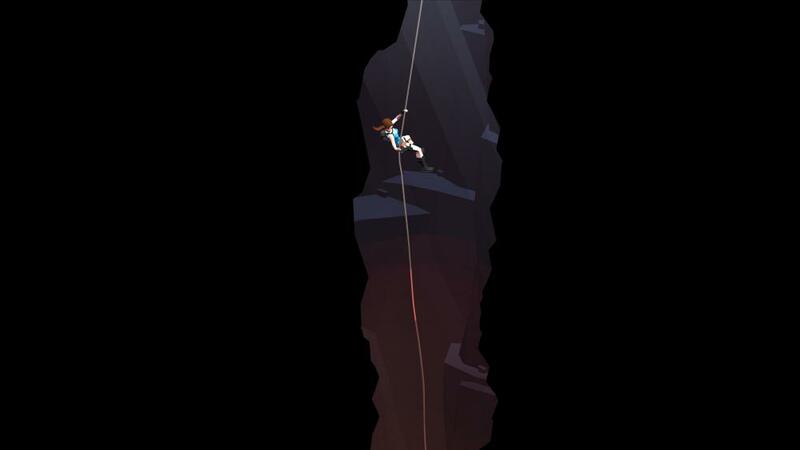 When Lara Croft GO first came out on mobile platforms, it was a huge hit. 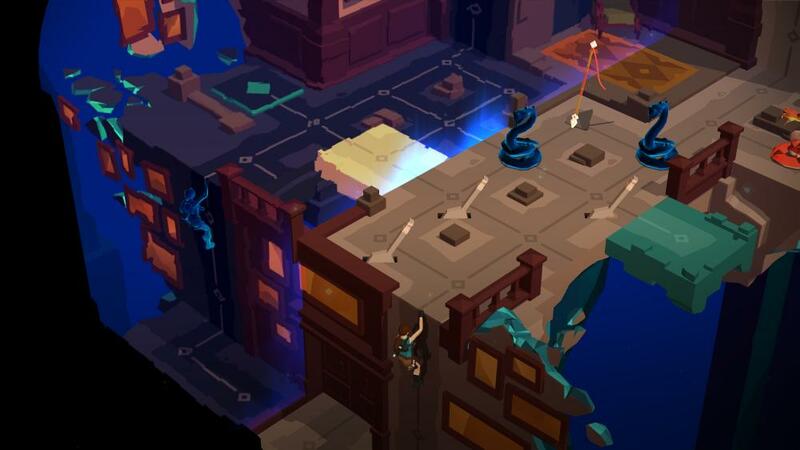 Built on the success of the first “GO” title, HITMAN GO, Lara Croft GO had similar gameplay mechanics but was also very different in its own way. You were no longer confined to a game board and instead Lara Croft was free to explore the real world, but still only able to move around in designated spaces. 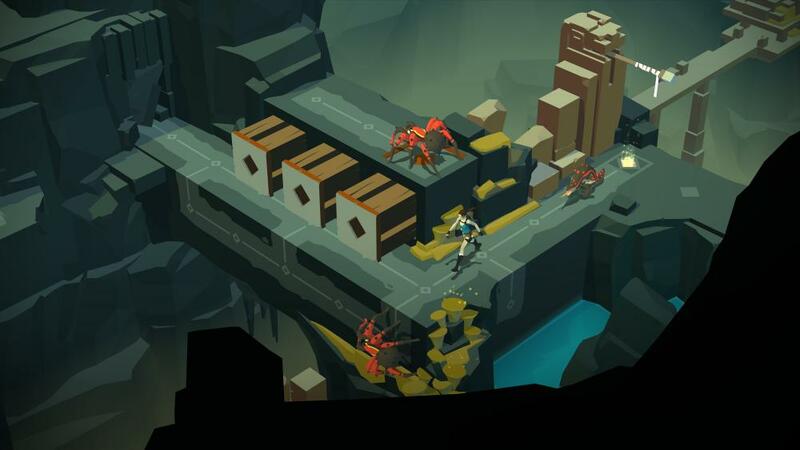 Lara Croft GO looks very different from HITMAN GO. You are no longer playing on a game board and the “pieces” are no longer little toys. 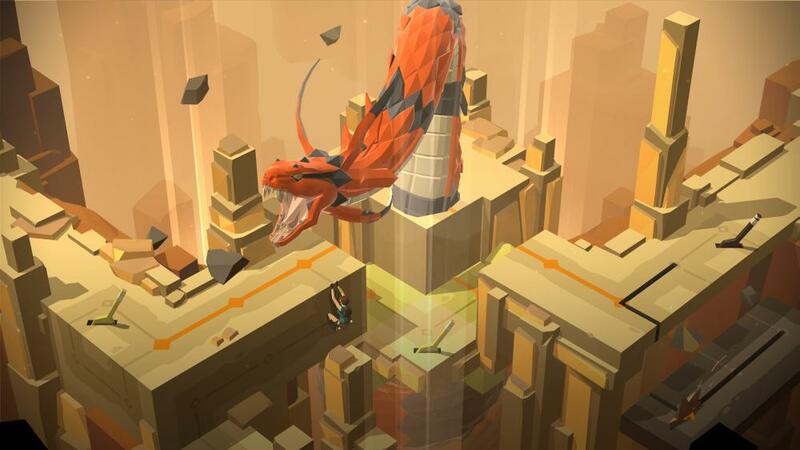 Instead, Lara Croft GO is set in a rich game world full of life and colors. It looks less realistic then HITMAN GO, but the polygonal graphics and solid colors create a look similar to the original Tomb Raider games, but better and a lot less pixelated. It gives this game a really unique look that is well suited for the Tomb Raider franchise. It’s quite a beautiful game to look at and has transitioned quite well with its move to the big screen. It looks as good here as it did on mobile platforms and for me at least, it just makes everything easier to see where I can now enjoy a lot of the smaller details I may have missed on mobile. Speaking of transition, the move to the big screen also means that I’m actually hearing a lot of the audio for the first time or at least in full clarity because I usually play a lot of mobile games with the volume turned down. Everything from the sound effects to the musical score is amazing here and something that should not be missed. 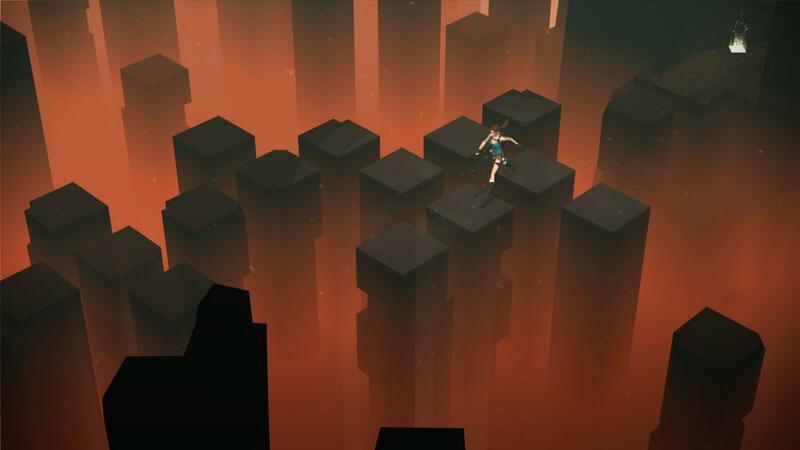 Lara Croft GO also doesn’t quite play like HITMAN GO either. While you are still bound to specific paths you can travel, there are a lot more puzzling elements involved. 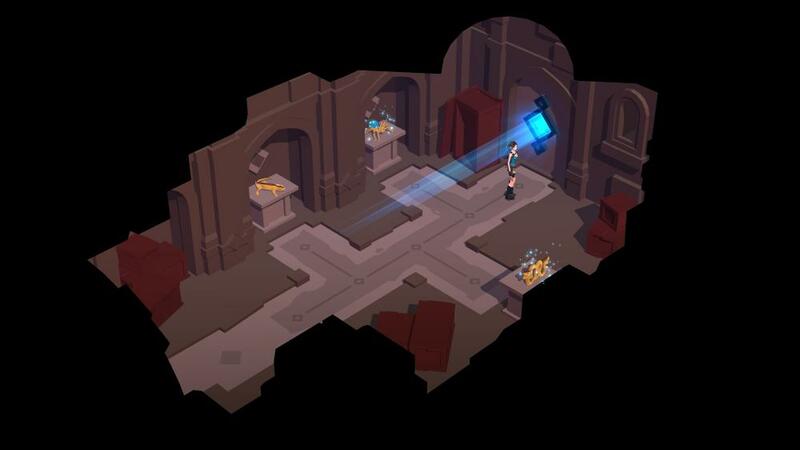 Very much like Tomb Raider, you’ll have to solve environmental puzzles to clear most levels while also combating against and creatures that may stand in your way. Your trusted dual pistols are always with you, but you’ll also be able to use spears you find along the way. There is no penalty this time around for taking too many steps and you’ll still have to dispose of enemies from either the rear or the side. 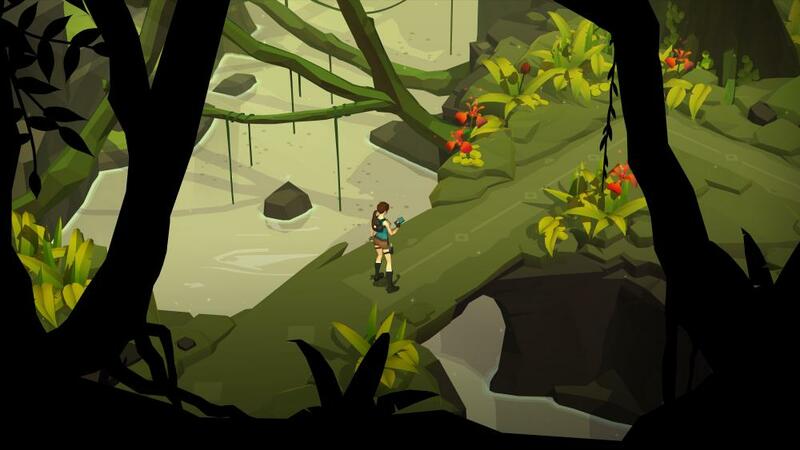 While Lara Croft GO is much different from the Tomb Raider series, it does stays true to the spirit of Tomb Raider. There’s a lot of exploration, puzzle solving, and collecting of artifacts. It also feels like you’re doing all of this to solve a greater mystery that will be answered at the end of the game. There’s even action sequences and some neat cut scenes that keep things exciting. 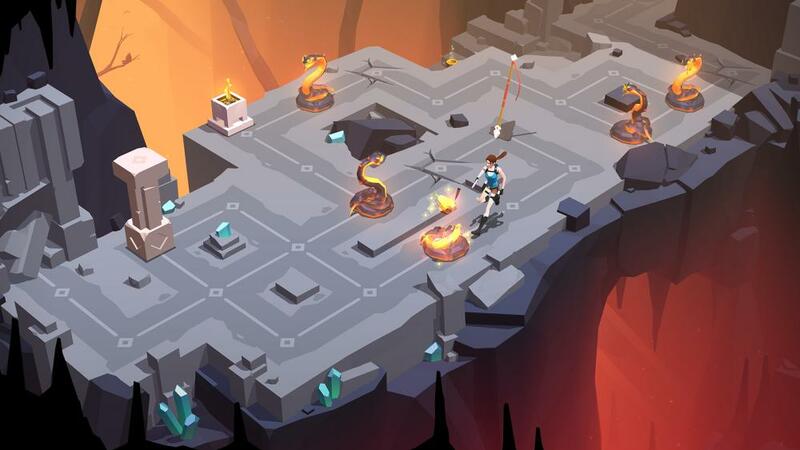 If you’re concerned about how Lara Croft GO plays with a controller, don’t be. They actually made the controls quite intuitive. The left stick controls Lara’s movements while the X-button allows her to perform actions like activating levers. The right stick controls a cursor that you can use to hover over any hidden pots you may discover in each level and just press X to shatter them to collect the treasure inside. It works quite well here will become second nature in no time. 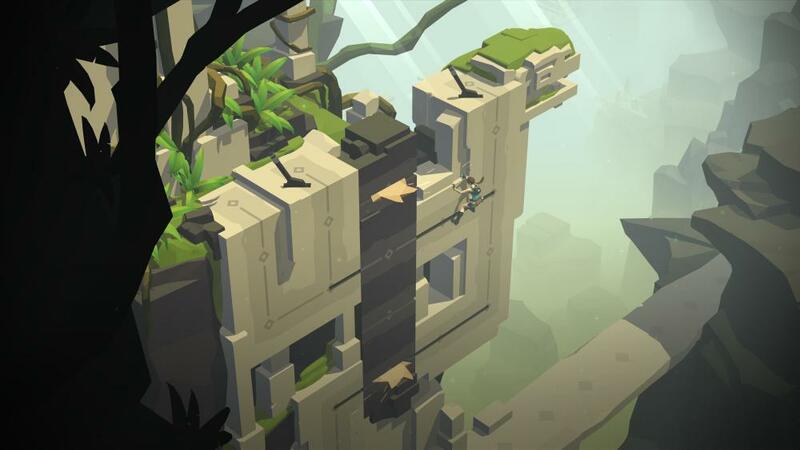 The developers did a wonderful job transitioning Lara Croft GO to console. All of the charm is still there as well as the gameplay that made it a hit. Not only that, PlayStation owners get a special treat with a new set of levels entitled “The Mirror of Spirits” that is a timed exclusive. These were developed by KO_OP and feature new puzzles, mechanics, achievements, trophies and more. 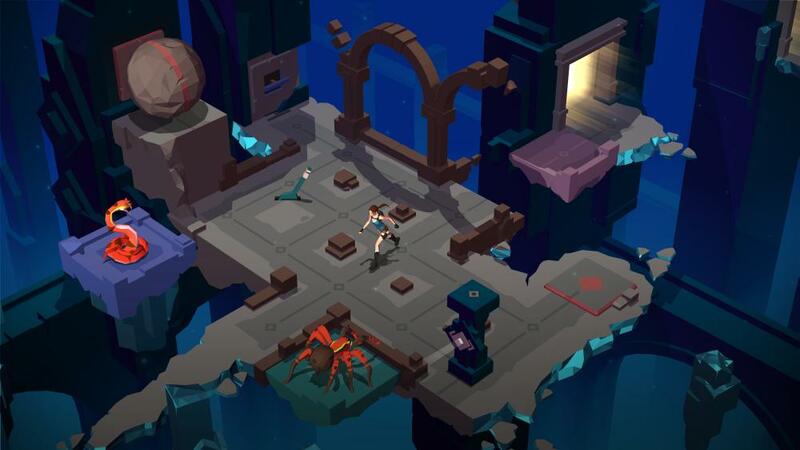 If you haven’t played any versions of Lara Croft GO, you may want to consider picking this up since this is basically the complete edition of the game. However, if you already own the mobile version, you’ll just be playing the same thing over again with the addition of the new story chapter. Most of the game is pretty much the same so it’s up to you. You do however get to unlock trophies if that’s your thing to boost your rep. 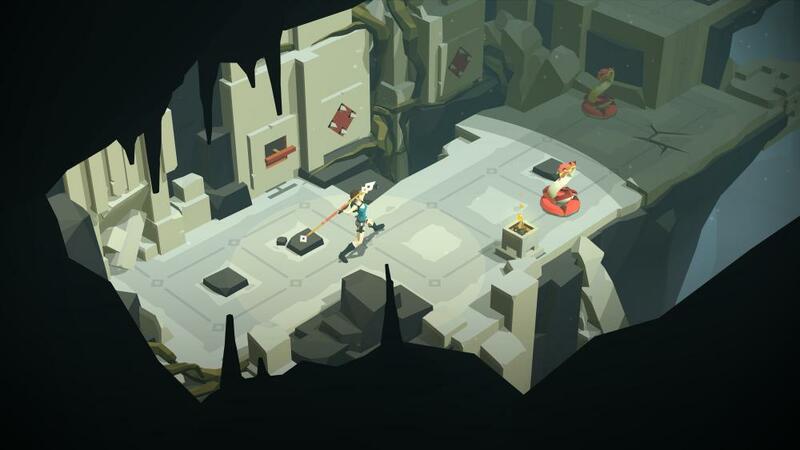 Overall though, I really enjoyed Lara Croft GO on the big screen. I like doing most of my gaming on the TV so it was a real treat being able to play this on a larger screen. 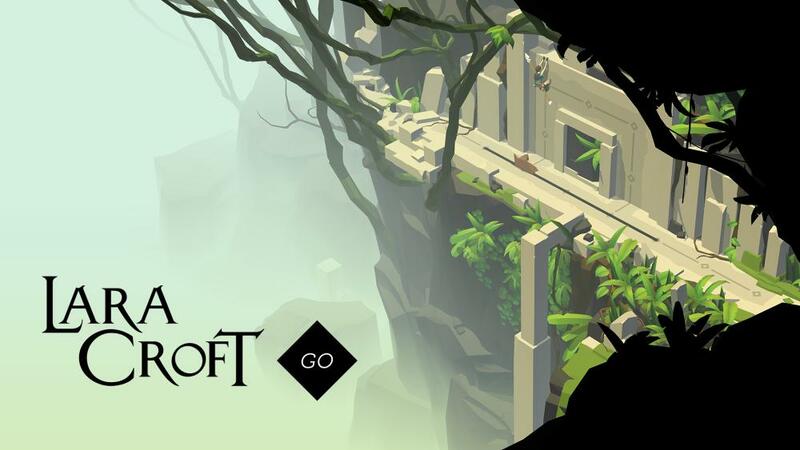 This might not be for everyone, but again, if you haven’t played this before I suggest picking it up, especially if you’re a fan of Tomb Raider and love puzzle games. Review code provided to us by the publisher/developer. I love to bring you guys the latest news and reviews whether it be apps or gadgets, but hosting and maintaining a website can be expensive. If you would like to purchase any of the items mentioned on the site, please do so by clicking our links to Amazon first and then purchasing the items. This way, we get a small portion of the sale and this helps me run the website. Thanks!